Unless Prime Minister Theresa May can get a Brexit deal approved by the British parliament, she will have to decide whether to delay Brexit or thrust the world's fifth largest economy into chaos by leaving without a deal on March 29.With just 40 days until the United Kingdom is due to leave the European Union, businesses are testing their emergency Brexit preparations to ensure they have enough cash and staff in the event of a disorderly exit, KPMG said. "Businesses are now testing the airbags on their Brexit preparations," said James Stewart, head of Brexit at KPMG UK. "Time is a luxury we no longer have, so people are bracing themselves for the immediate potential impacts." "After a slew of poor economic data, and Brexit uncertainty stretching a long way beyond the point most people had anticipated, the mood of business is darkening," Stewart said. 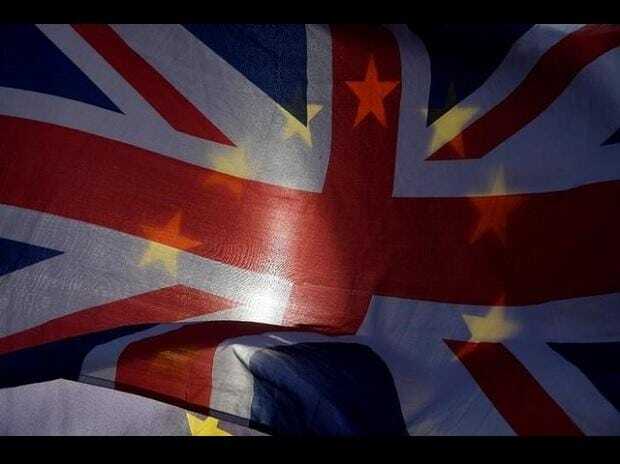 Unless there is a deal or a delay, the United Kingdom will leave the EU without a transition period abruptly at 2300 GMT on March 29, a step that is almost certain to disrupt trade and spook financial markets. With fears growing that the political brinkmanship in London could lead, as May has warned, to Britain leaving without a deal, businesses and the EU's executive have ramped up planning for such an eventuality. KPMG said its sees the probability of the United Kingdom leaving with a Brexit deal of some kind at around 55 percent; the chances of a no-deal Brexit at around 30 percent; and the chances of no Brexit at 15 percent. The Bank of England has said the hit to the economy from a disorderly Brexit could be harder than that of the global financial crisis a decade ago. Brexit supporters say while there may be some short-term disruption, in the long-term the UK will thrive outside what they cast as a doomed experiment in German-dominated unity that is falling far behind the United States and China.